How to take care of skin in Summer? As soon as the summer arrives, this is the most frequently asked question by all boys and girls. According to Dr. Sachin Sharda – The Best Skin Specialist in Jaipur, In summer, the temperature soars, it turns into humid which makes the oil glands hyperactive. If proper care is not taken the skin starts to lose its charm and beauty. In summer people generally get to experience itchy rashes or sunburn or premature signs of aging. So, in order to protect the skin from all these, a tight skin care routine has to be followed by you. So, in this article, we will be looking into 11 skin care tips which would help you in taking care of your skin in summer. In summer, the climate is hot and humid which makes a face more oily than before. So, according to this, you need to switch between the face cleansers. If you have oily skin, then go with the foaming cleanser as it contains salicylic acid which helps in glowing the skin in summer and if you have a non-oily skin then go with non-soapy face wash. For the people with normal skin, the most suggested type of face wash is gel-based face wash. Also, it is recommended that you should wash your face, twice or thrice in a day for better results. It helps in repairing the dead cells of the skin. So, antioxidants are must when it comes to taking care of skin in summer. Apart from the serums and creams, you should also add antioxidants to your diet for a charming glow. Complete your diet with healthy food containing seasonal foods like citrus fruits, fresh berries, pineapples, seafood, and vegetables. 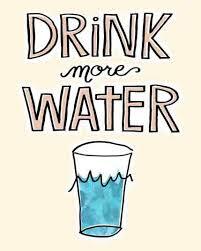 Possessing a habit of drinking plenty of water would keep the skin hydrated and refreshed during the hot summer. It will also help in flushing out the different types of toxins from the body. Therefore, always keep a bottle of water with you. Sunscreen is something which you should never forget in summer. The continues and direct exposure to the UV rays will damage and cause wrinkles, fine lines, sunburn, and premature aging. 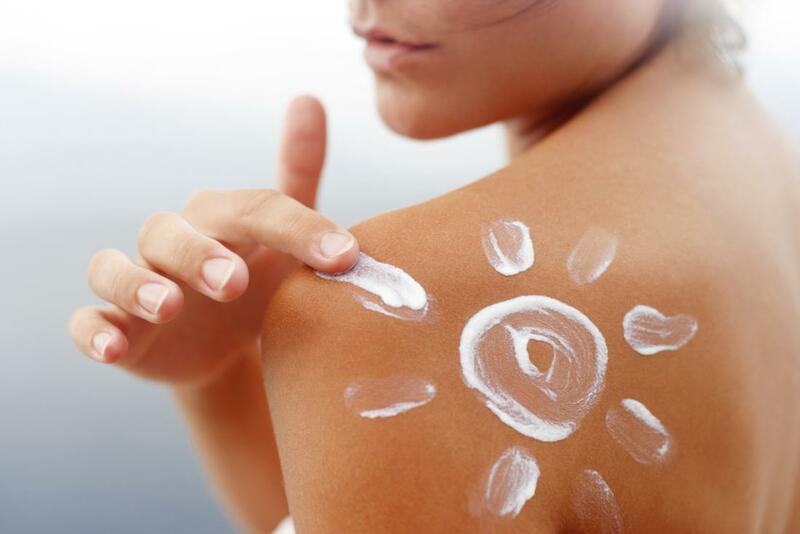 So, apply sunscreen on the parts of the body which is in direct exposure to sun rays like face, hands, legs. Most of the time it is seen that boys and girls take full care of their face and hands, but they forget about the legs. Skin is not just up to the neck, you need to be conscious about the feet skin too. Apply sunscreen on the feet and always wear shoes while going out in summer. In summer the weather is hot and humid where the skin needs to breathe, so go with the minimal makeup. In summers, it is recommended that girls should use a tinted moisturizer with SPF instead of foundation and lip balms with SPF as a replacement for lipstick. Just like the sunscreens, toners are also the must-have material in summer. The toners would help in reducing the pores and keeps the skin oil free and clean. As the sun is burning outside, so go for a cold water shower. This would keep the skin pores unclogged along with preventing the acne breakout. Hot water shower or sunbath are not suggested in summer as it dehydrates the skin. 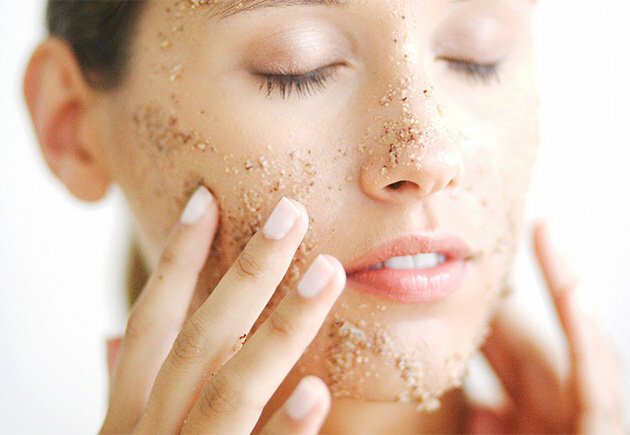 Exfoliation will remove the dead skin cells and make your skin more luminous as in summer. The skin becomes hard and tender. So, go for Exfoliation on a regular basis. For Exfoliation, you can use the homemade sugar scrubs. Apply it on the skin and scrub it gently. Also, make assure that you are not over-exfoliating your skin. Most of the time, it is seen that people are giving an excuse for exercises because of temperature. This should not happen when you are looking for the care of skin in summer. Exercises help in maintaining the proper health of the skin as it exercises help in the better flow of blood. This assists the skin cells with better oxygen flow which results in glowing skin. Also, exercises help in healing the dead cells of the skins. As we all know that in Summer, the days are longer which keeps us active for a more extended period than usual. Due to this, the skin doesn’t get full time to rejuvenate its charm and beauty. So, never cut your rest time. These are the 11 tactics which you should follow when it comes to taking care of the skin in summer. Hope you enjoyed reading this. We would love to hear your view on how to take care of skin in summer. Do comment in the section provided below. I am Swati Malhotra, a health, wellness and beauty enthusiast who loves to write anything and everything about them. Follow my writing here at 247healthblog and question for queries in the comment section given below! Your tips are so amazing to protect our skin in summer. Nice article. Thanks for sharing with us. In summer vacation skin care is important for us. Your tips are helping us to protect our skin.